Preventative dentistry works best when you start young. As children’s dentists we want your child to grow up free from dental disease, and we encourage all parents to bring children with them from birth, so they can learn to feel at home here. 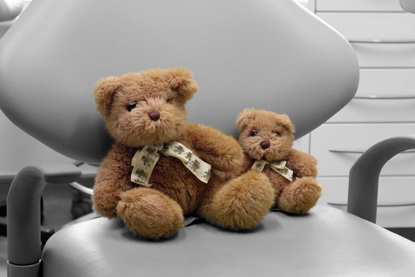 Although ours is a predominantly private dental practice, we’re glad to offer NHS treatments for children (or if you’re pregnant, or a nursing mum). If you register your child then we can see them twice a year on the NHS. If they need treatments, we can offer alternatives not available on the NHS, such as mercury-free white fillings. You may want to opt out of NHS treatment, as this means we can devote more time to your child. Contact us to find out more.